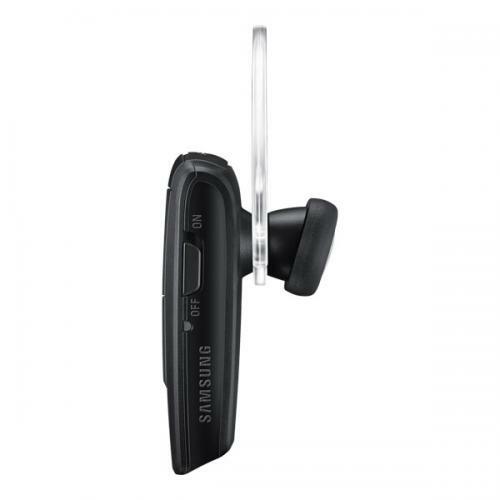 AccessoryGeeks.com | Samsung HM1350 Mono Bluetooth headset [Black] | Free Shipping! 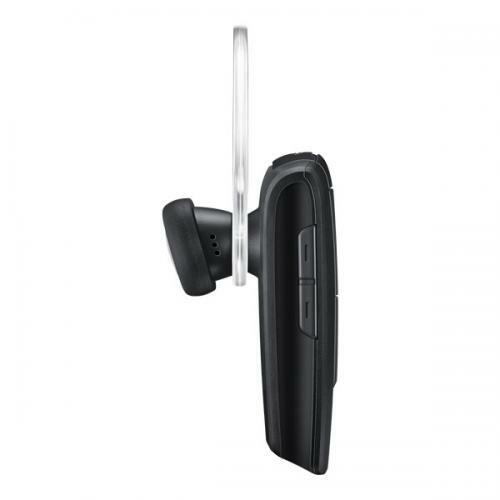 The Samsung HM1350 mono Bluetooth headset offers the perfect combination of value, function and style for users seeking a handsfree device that easy to use and simple to configure. 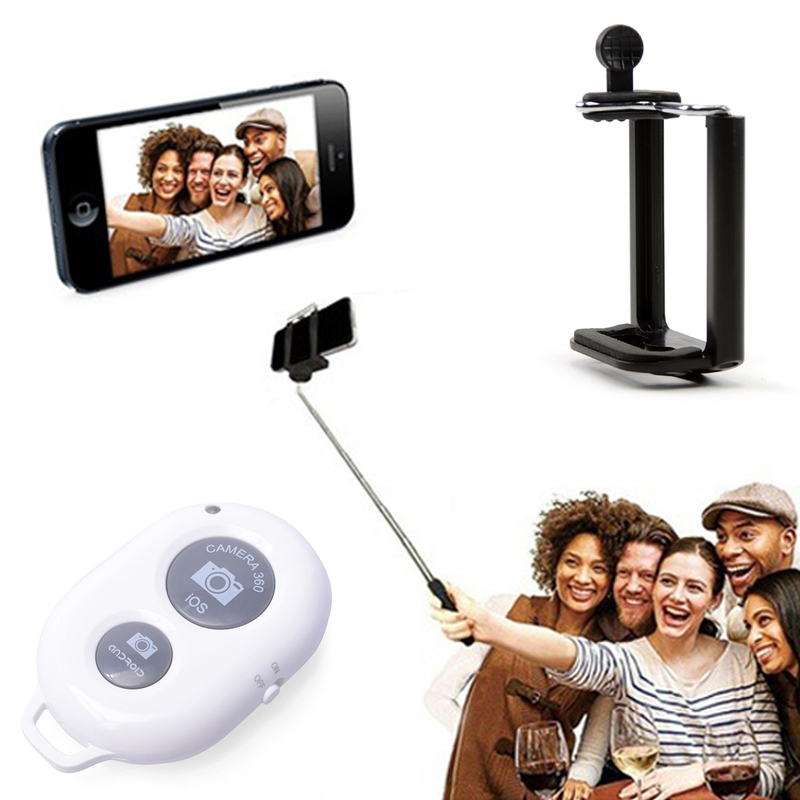 Simple PairingThe HM1350 features Simple Pairing technology, automatically pairing with the closest Bluetooth-enabled device. 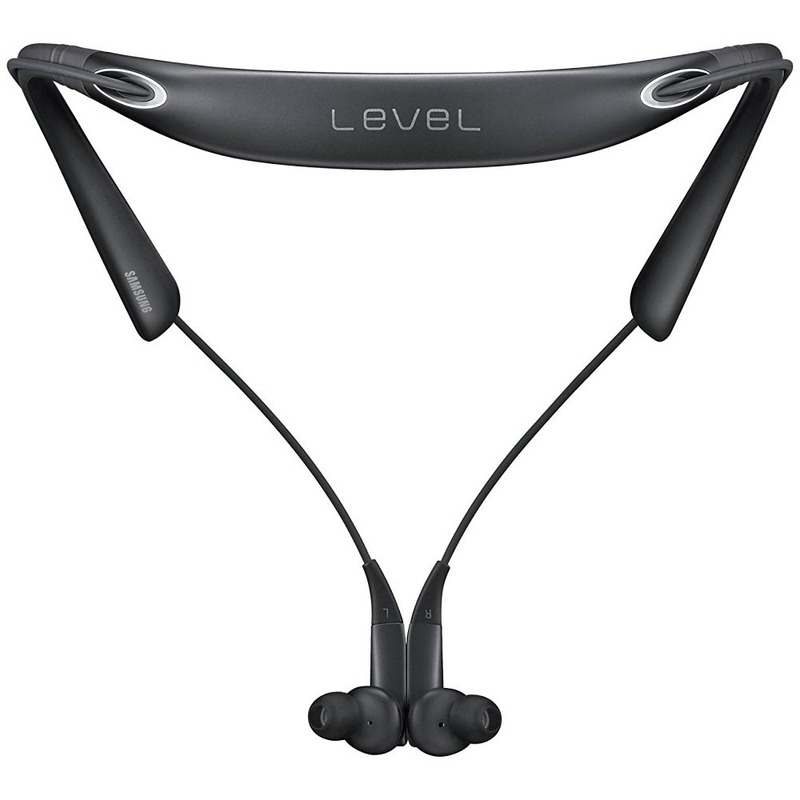 Built-in Multipoint Technology allowing you to pair the headset to two different devices at once for seamless integration across devices. 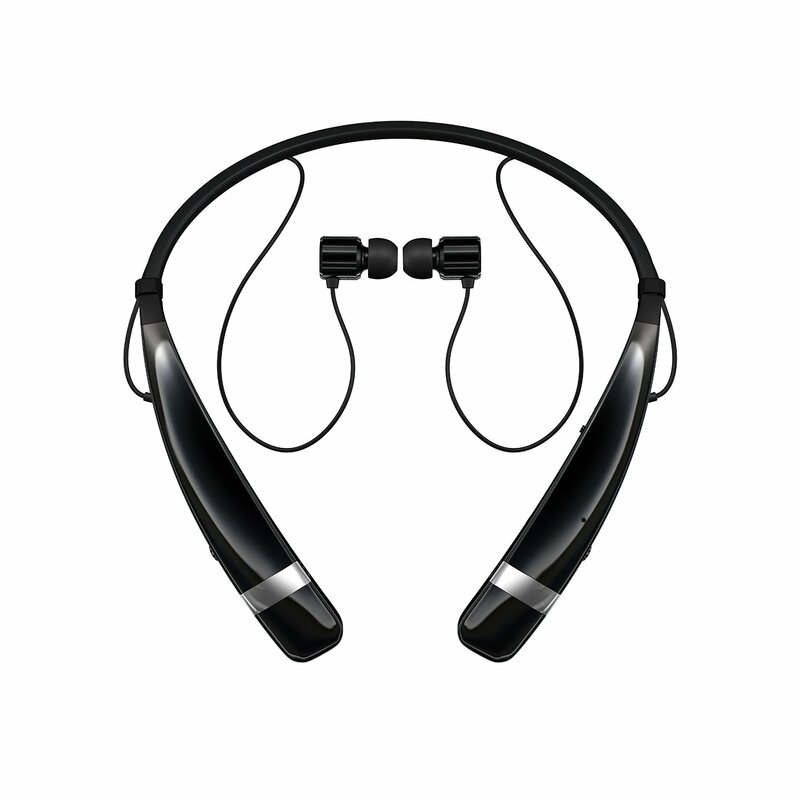 Features Bluetooth Version 3.0 for blazing speed and crystal clear call. Inline rechargeable battery boasts 8 hours of talk time and up to 300 hours of standby time per charge cycle. 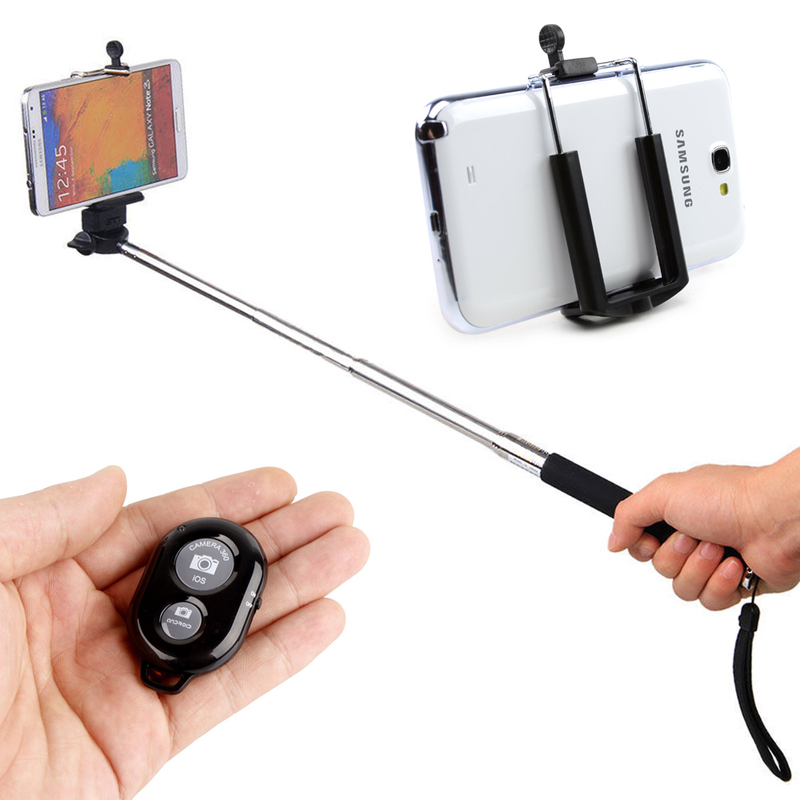 The HM1350 features Simple Pairing technology, automatically pairing with the closest Bluetooth-enabled device. 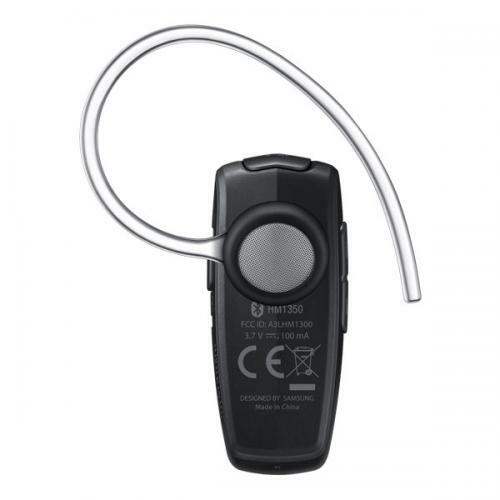 Simply turn on the Bluetooth feature on your smartphone, then select the HM1350 and you’re connected; no passcode needed. 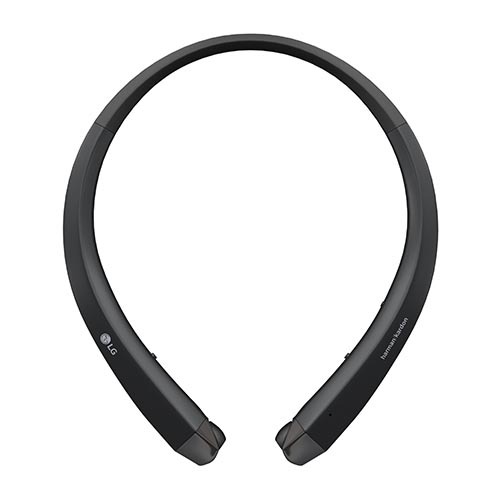 With built-in Multipoint Technology, you can pair the headset to two different devices at once for seamless integration across devices. This feature is indispensable for users who carry both a business phone and a personal phone, or online gamers who like to play on multiple platforms. 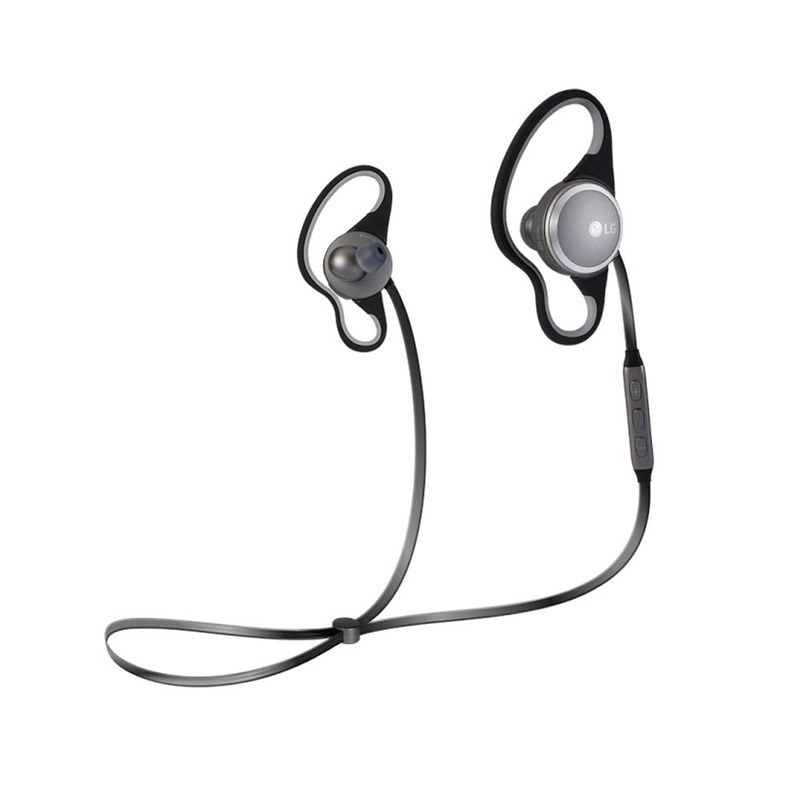 The HM1350 features Bluetooth Version 3.0 for blazing speed and crystal clear call clarity. 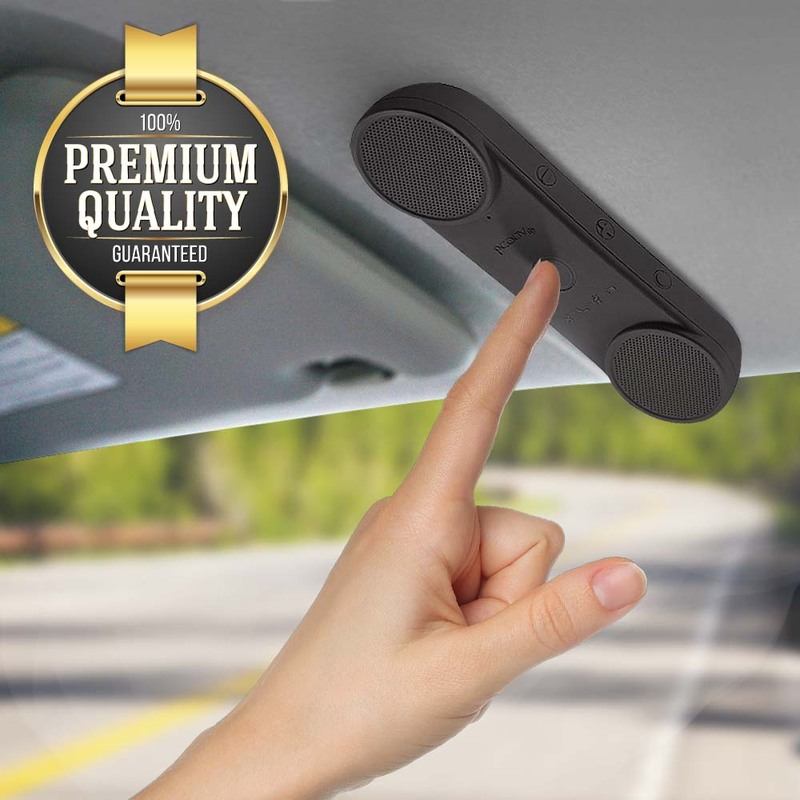 It is compatible with all Bluetooth-enabled devices. The inline rechargeable battery boasts 8 hours of talk time and up to 300 hours of standby time per charge cycle, and with a dedicated on/off switch it’s easy to conserve power until you need it. Got this for my dad for Christmas! He loves it! Received on the date given. 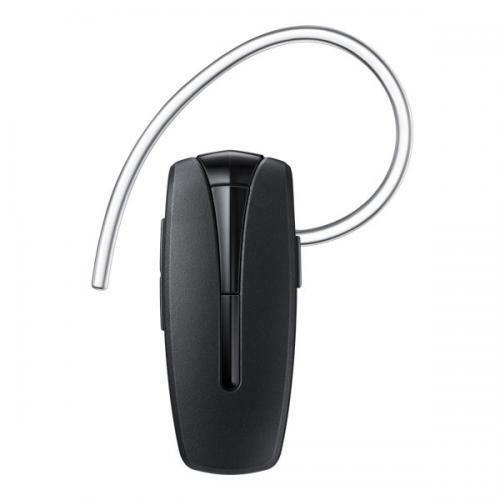 Best sound I have heard from a blue tooth headset. Thanks Geeks!